Not enough free time? Missing out on bids? We are geared to handle all financial functions for your business. We are a team of professionals working for you, from basic bookkeeping duties to end of the year requirements. 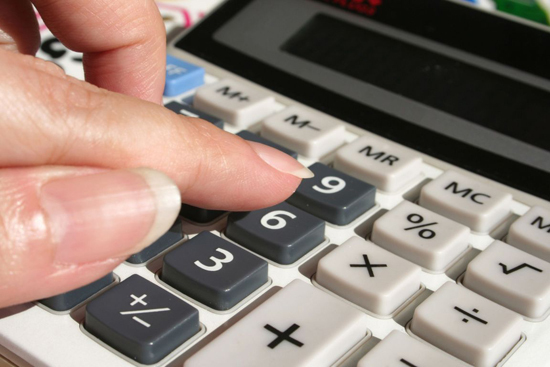 Our highly trained staff has over 40 years of combined experience in the bookkeeping, accounting, and tax fields. Your business will become more profitable once you choose to use us. You will no longer have to deal with stress due to paperwork because it will all be done for you.